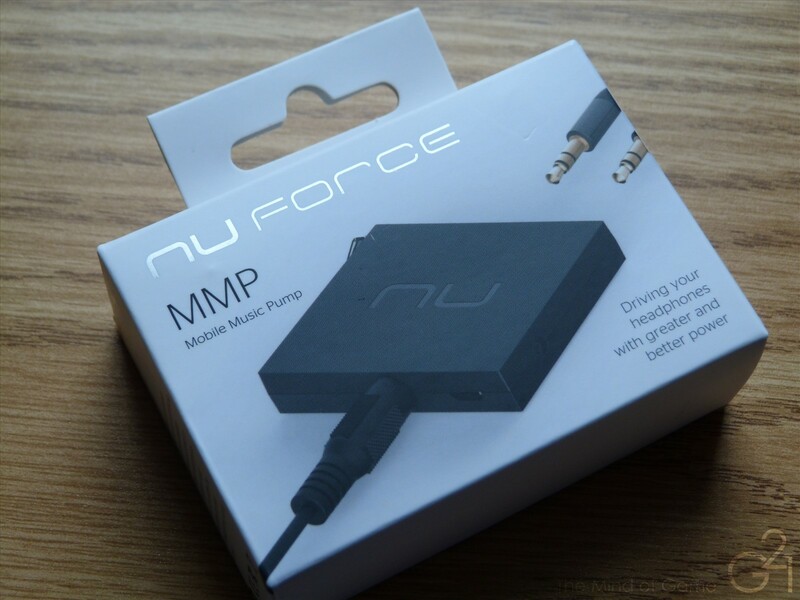 NuForce is certainly no stranger to the amplifier market, having released a number of amplifiers and DACs at various price ranges but this, the MMP (Mobile Music Pump), is NuForce’s latest entry into the portable amplifier market. Promising better driving power from mobile devices, the MMP is an interesting device with the capability of driving two sets of headphones at once from the same device. So, how does it fare? Read on to find out. 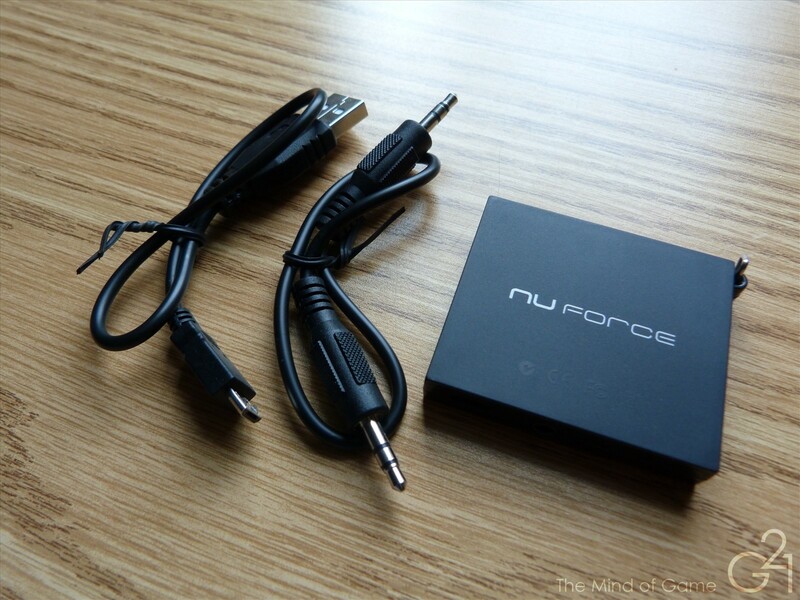 The MMP comes with a 3.5mm interconnect cable and a Micro USB charging cable. The all plastic design is, like the Fireye Mini+, light but surprisingly solid. It features two headphone outputs, a 3.5mm input jack, a micro-USB port for charging, a triangular metal loop for attaching perhaps to a lanyard. The MMP features two gain settings, low and high, which both hiss with most of the IEMs I tested (the “high” setting more so than the other) but the hiss is generally mild and doesn’t tend to hamper the sound overall. 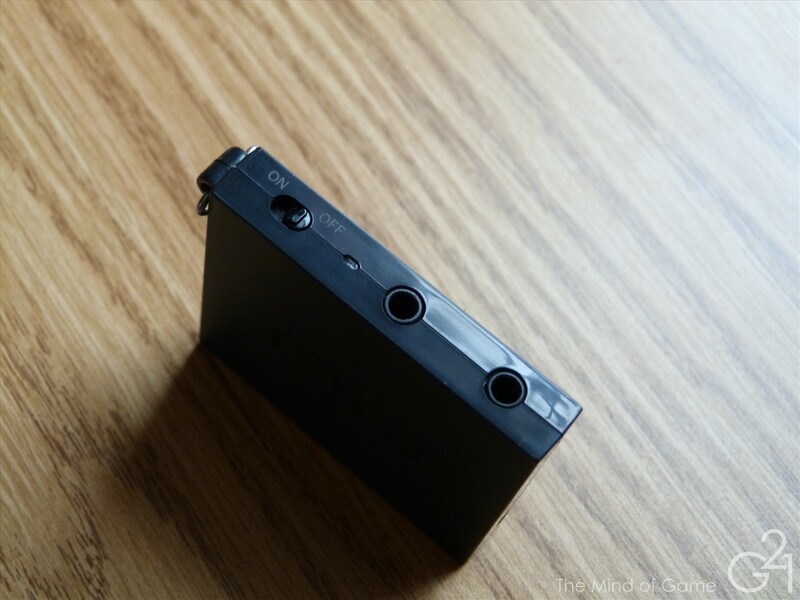 Since the MMP doesn’t have a dedicated volume control, the low gain setting should be good enough for most listeners, especially with IEMs at the cost of a little extra juice output from your MP3 player of choice. In practice, the MMP made a substantial difference in overall volume even on the low gain setting so the extra volume may not be needed. Battery life was solid in my tests, lasting around 10 hours. Let’s just say the MMP did better than I was expecting it to do, even coming off the cheaper but still good sounding Fireye Mini+. The sound is surprisingly clear for an amplifier of this size, especially once the price is taken into consideration. Head to head against some of my other amplifiers, the MMP sounds slightly better than my similarly priced CMoyBB and sounds much better than the cheaper Fiio E6. The gap gets slightly smaller against the Fireye Mini+ but the MMP’s less warm presentation and increased resolution won out in the end.